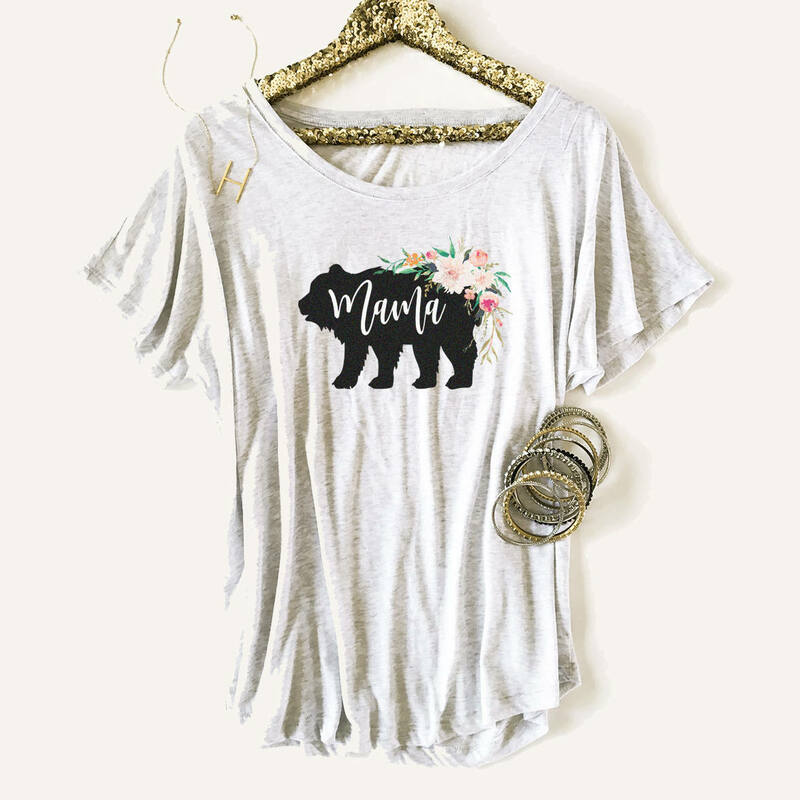 Mama Shirts with our rustic bear design are perfect for a new mom, mothers day, or birthday gifts! Each loose fit shirt is dolman style and is printed with a pretty floral bear design reading “Mama”, if you want them to be off the shoulder we recommend ordering a size up. 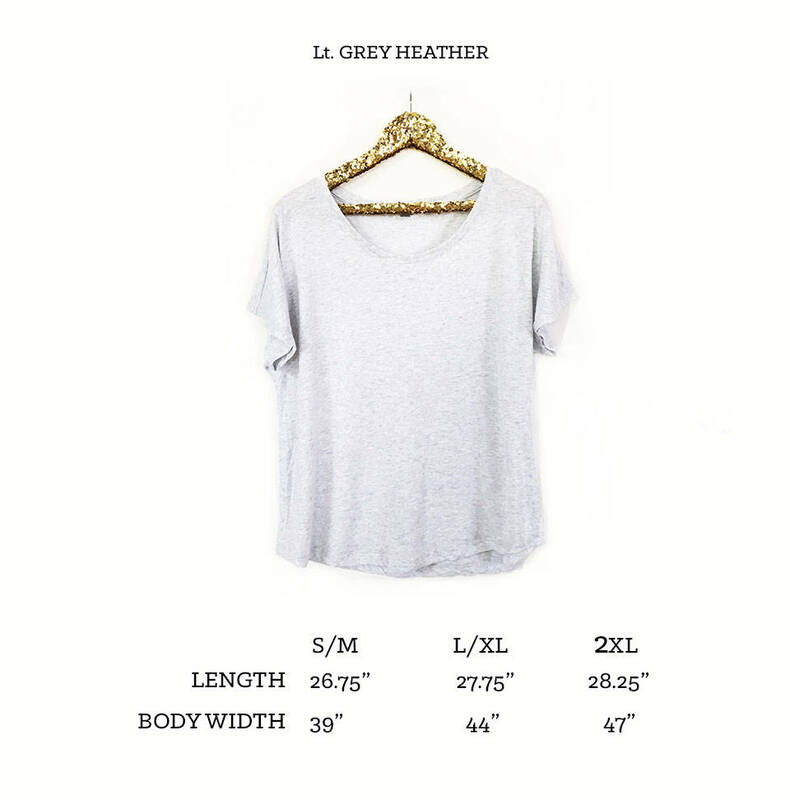 THIS LISTING IS FOR THE SHIRT ONLY - JEWELERY AND HANGER NOT INCLUDED!